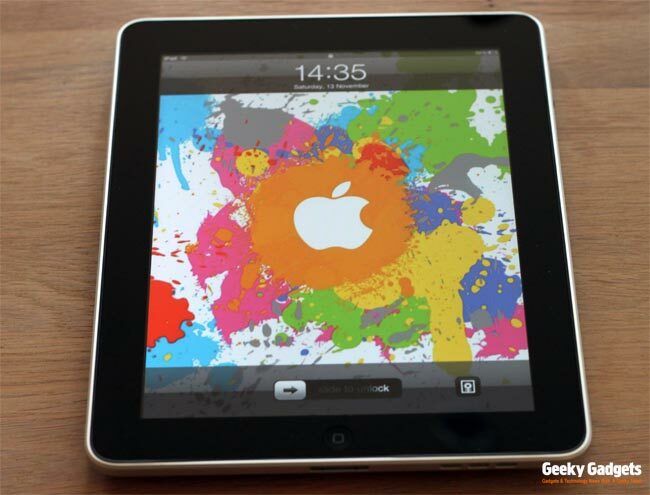 A new set of iPad 2 rumors has set blogs abuzz with comments and dubious claims about certain features that may or may not be on the upcoming iPad 2. Such is the nature of Apple worship, boys and girls. Read on for the sweet juice. SD slot. A super high resolution screen. Front and back cameras. Just a few of the wonders scheduled for revelation to mankind come April—the speculative release month of the iPad 2. It’s still 10 inches though. Throw in a Qualcomm chipset that can support both AT&T and Verizon for good measure. Of course, despite claims that the leaked info is accurate, it all remains to be seen. The fanboys/girls and haters are having a field day though. Some are already jaded by the iPad, others are too happy to join the rumor mill. How about you, dear reader? Please gush your insights in the comments section below. For even more on this, feel free to visit the source links below.